This is a package perfect for experiencing Singapore’s beautiful skyline. On board the luxurious No Name II yacht, we will set off from One 15 Marina Club to Marina Bay Sands. 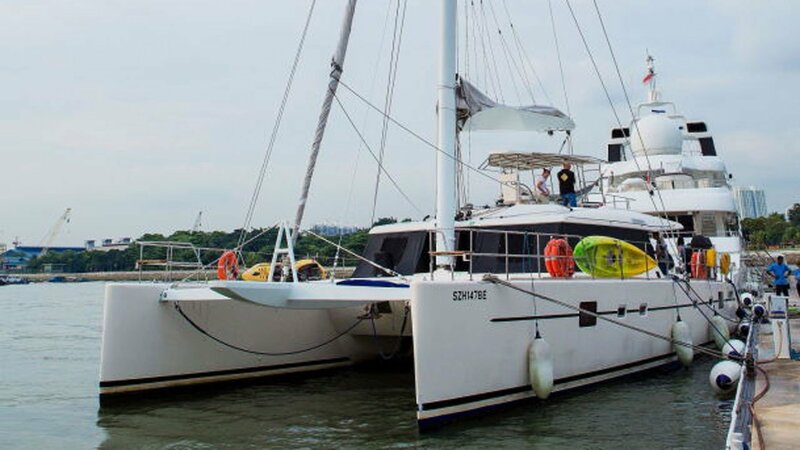 From there, we will sail to the Eagle Bay Lagoon near the Lazarus Beach, before coming back to Sentosa Island. The whole journey will take about 2 hours. Please enter a number from 20 to 33.